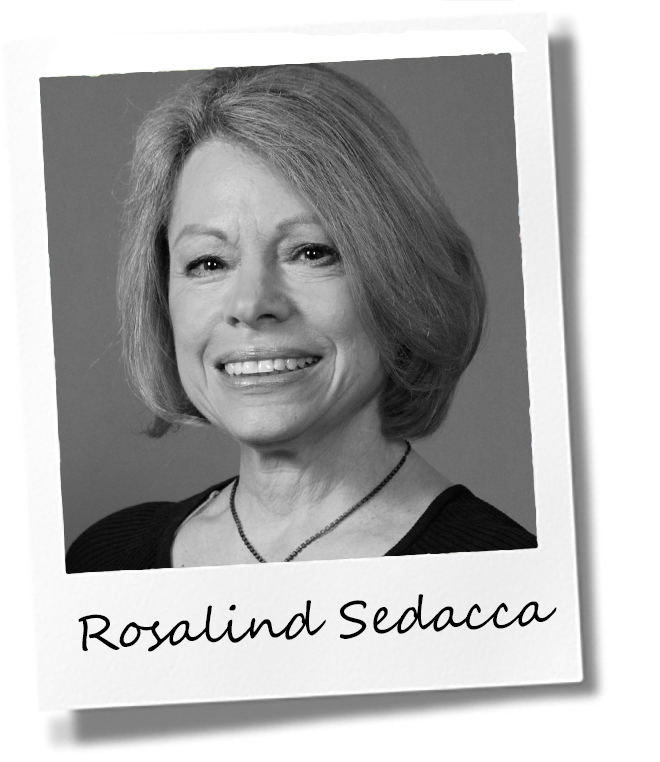 I’m Rosalind Sedacca, CCT, an award-winning freelance copywriter, marketing consultant, author and certified corporate trainer specializing in communication issues in the workplace. My background includes more than thirty years of experience in marketing, advertising and public relations. Over the years I’ve provided copywriting, marketing consulting and PR services for companies large and small throughout the world. My clients have included Fortune 500 companies as well as small business entrepreneurs, attorneys, authors, coaches and other professionals to help build and grow their businesses. I’ve worked in every medium and understand the subtleties of adapting copy to print, internet, TV, radio and mobile formats. I have extensive experience writing websites, brochures, sales letters, scripts, press releases, newsletters, articles and other sales and marketing material. In addition, I’ve worked with a broad range of clients in the financial, manufacturing, health care, real estate, hospitality, sports and other industries. Among the many national clients I have served are Club Med, DiVosta & Company, Conde Nast Publications, The National Golf Foundation, United Technologies, Husqvarna Power Equipment, Hippocrates Health Institute, US Trust Company, The Gary Player Group, Johnson & Wales University and City Electric Supplies. Whether you’re looking for start-from-scratch consulting and copywriting services or a simple web page, brochure or other project, I have the background and expertise to serve you right. Let’s chat to see if I’m a good fit for you.